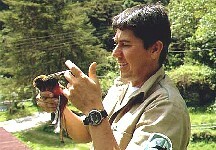 WICE maintains a list of all national parks and nature reserves of the developing countries of the world. 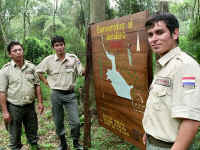 It calculated the field staff need of the developing countries at: 140,000 park wardens and rangers. In addition, they need about 14,000 administrative and support staff and 14,000 professional staff. WICE estimates that less than half of the protected areas of the world has any staff at all. 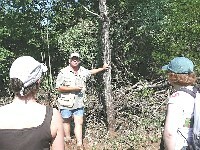 The national parks and nature reserves that do have field staff are short by 50% of the needed field staff. So it estimates that the total ranger deficit is 105,000, while other the staff categories are short 21,000. There is no doubt that national parks and nature reserves in developed countries also have ranger deficits and we would like to mention the severe shortages in all Mediterranean countries, that have the highest biodiversity in Europe. Ranger financing for those countries is certainly possible through our programme. But as a whole, the needs of the wealthy countries are relatively small compared to those in the countries of the study. The numbers are based on individual calculations of each protected area registered in the database of the World Conservation Monitoring Center (WCMC) of the United Nation Environment Programme (UNEP) in Cambridge. 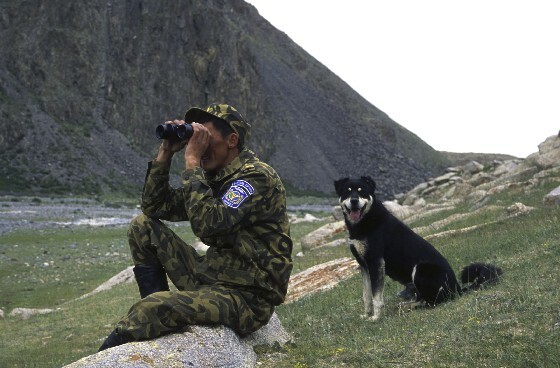 The field staff needs have been calculated with a specialized programme for protected areas planning, MICOSYS, and is based on a certain relationships between the sizes of areas and staffing needs, certain risk factors, etc. If you like to know the details on about MICOSYS, please click here. 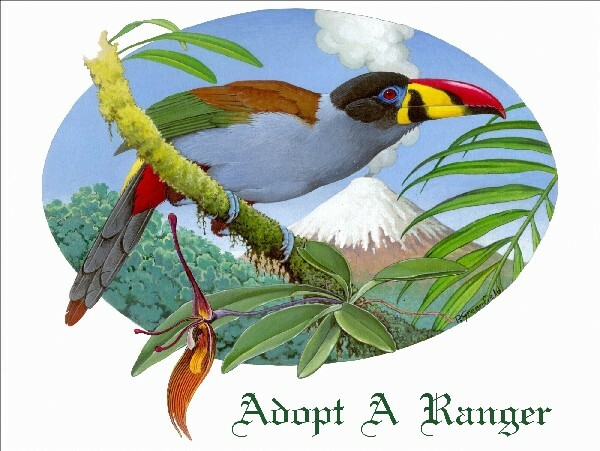 Adopt A Ranger does not pretend it can finance the worldwide park warden and ranger deficit. It has the philosophy that in the long run every country of the world must finance its own game wardens and park rangers and it shall work towards this principle wherever and in any way it can. First of all, almost all countries in the world do have a certain number of park wardens and rangers in the field already. Adopt A Ranger will search ways to contribute to financing the staffing deficit, in part by financing park (and game) wardens and rangers and in part by assessing the staffing needs and advising the government on realistic staffing strategies. As a part of this approach, WICE has designed its worldwide protected areas staffing monitoring system, in which it uses the MICOSYS programme to compare needed staff to the available staff, as well as budgetary conditions. It will gradually acquire the information on available field staff and compare progress in this field and report on progress or set-backs. This will give the world an impression on where we currently are with staffing and financing needs and where the priorities may lie. 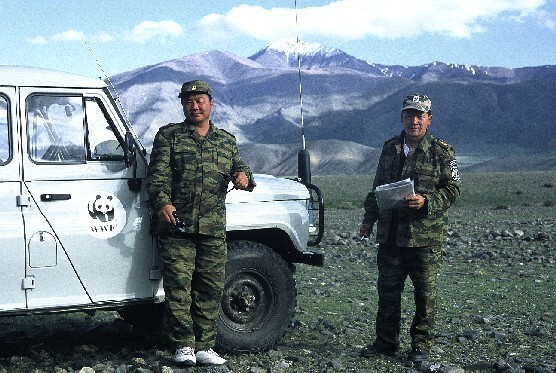 In every country where it works, Adopt A Ranger will work with the Protected Areas Agency and the Ministry of Finance to see how much staff is needed and to make a plan on gradually having the gap filled by the government itself. In the poorest countries, this may take as long as 30 - 40 years, while in the wealthier developing countries this may be solved in the next 5 - 20 years. By working strategically and with verifiable criteria for assessing staffing needs, Adopt A Ranger hopes to eradicate protected areas without park wardens and rangers over the next 20 years, so that NO PARK SHALL BE LEFT BEHIND! In 40 years 100% of the surface of the protected areas. Your contributions will help achieve this goal!